Mandaya Hospital Group prepares an investment of 150 million US dollars or around Rp 2.25 trillion. 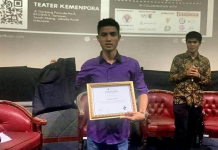 This investment is to expand businesses in a number of cities in Indonesia. “In contrast to other hospital business groups that are aggressively building primary health facilities (secondary and secondary care) spread across cities in Indonesia, Selaras Holding Group together with Mandaya Medical International to build advanced health facilities (advanced care),” said Edhijanto W Taufik , CEO of Selaras Holding Group in a statement on Wednesday (10/24/2018). Mandaya Hospital Group is a hospital group established by Mandaya Medical International with the Selaras Group conglomerate. 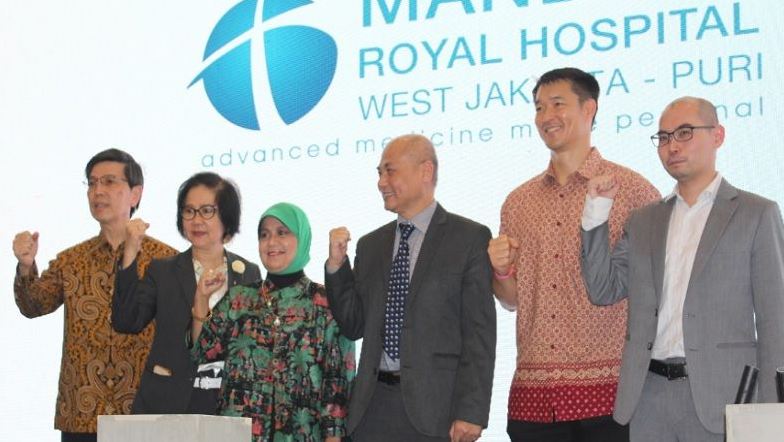 Currently, Mandaya Hospital Group already has one hospital, namely Mandaya Hospital Karawang with 200 treatment units with a focus on the field of trauma and heart. At present, expansion has been carried out by building Mandaya Royal Hospital Puri (MRHP) which is located around Puri Indah, West Jakarta, precisely in the CBD area of the Metland Cyber residential complex. The two companies also invested around Rp 1.1 trillion to build and prepare all the latest medical equipment for this hospital. Construction from Mandaya Hospital Puri has been started since August 2018 and is planned to start operating gradually in early 2020. “We want to make Mandaya Royal Hospital a referral hospital at the national level. With this hospital, we hope that people who need quality services do not need to go to other countries,” explained Dr. Anastina Tahjoo, MARS, CEO of Mandaya Hospital Group. The investment in medical equipment at the hospital reached around Rp. 250 billion. Quoted from DealStreet Asia, this investment is a continuation of Indonesia’s decision to open the private-public hospital sector to foreign investors. This is done to achieve universal health care coverage in 2019. In 2017, foreign investors are allowed to acquire a maximum of 67 percent of the shares of private-public hospitals in Indonesia. 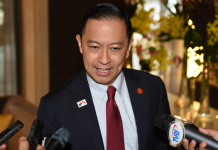 As for investors from ASEAN, it is allowed to reach 70 percent.